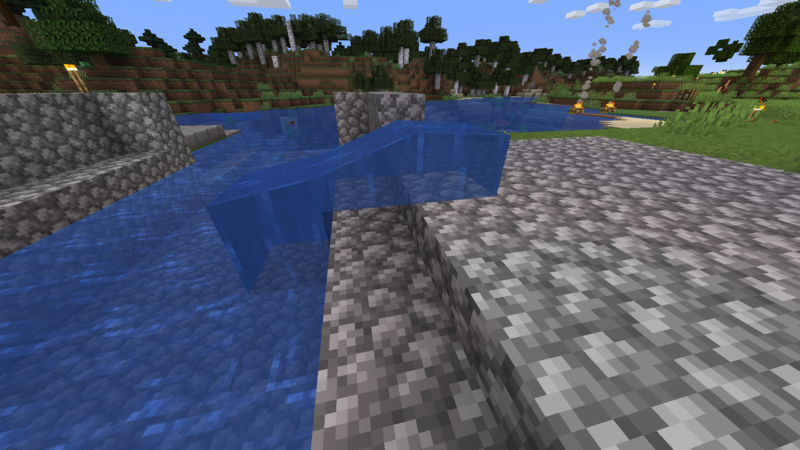 So water won't flow over slabs even if you place it directly over a slab, but if you place water on the slab, there's a water effect. Mojang. You had one job. 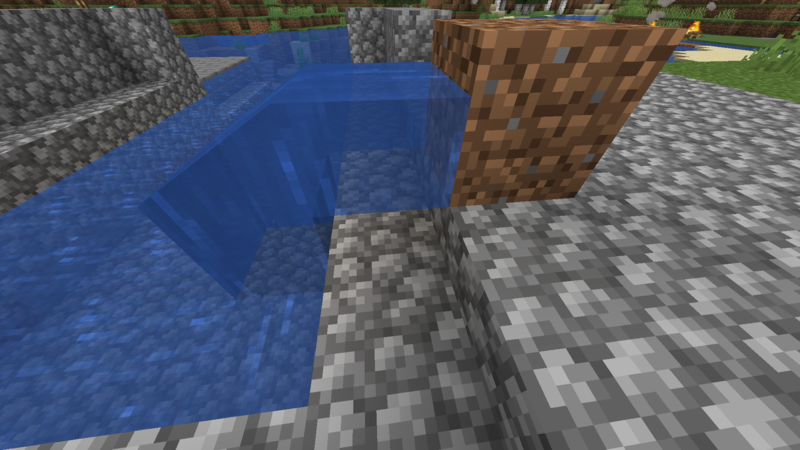 Yes, flowing water can't flow into a blockspace where there is a slab but the slab can be waterlogged, basically meaning a water source block can sharwe the same space as a block. That's the way it works now. Can you be more specific about how you think it should work and why? Mojang, you had one job. This must surely trump the continuing air bubble formation they were unsuccessful in removing. haha, that's some laziness in mojang offices huh!